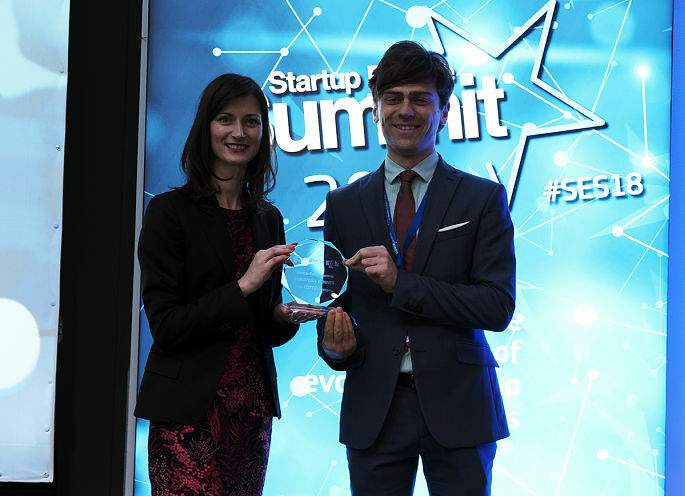 The Romanian startup Simbound has been recognised as the best European startup in the EdTech category at StartUp Europe Awards (SEUA), an initiative of the European Commission and the Finnova Foundation in collaboration with Startup Europe. 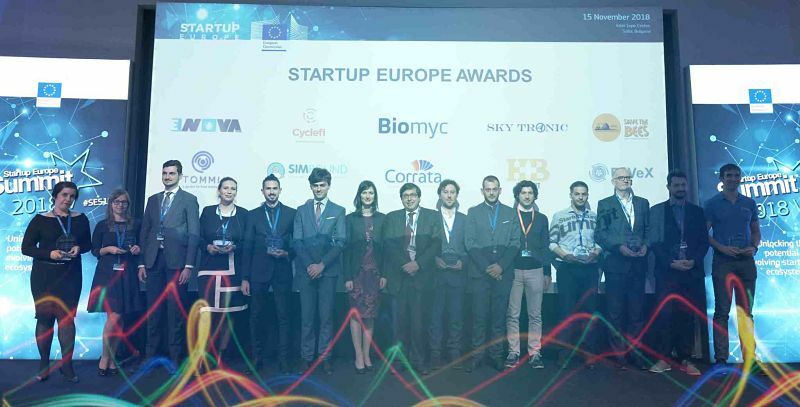 After going through several stages and being chosen to represent Romania in this category, Commissioner for Society and Digital Economy Mariya Gabriel handled to Simbound the diploma that accredits them as European winner during the Startup Europe Summit 2018 hold in Sofia, in the presence of Prime Minister of Bulgaria, Boyko Borissov and several European prime ministers and ministers. Louis Havriliuc, Founder of Simbound has received the prize and thanked all participants and organizers for this recognition and has encouraged other startups to work hard and continue to believe in their vision, their product and their team. StartUp Europe Awards proposes an open innovation methodology through public-private partnerships, "which works to help public entities to find a solution to their local challenges, and also to help startups by testing their innovations on pilots supported with European Union funding" said Juan Manuel Revuelta, director of the StartUp Europe Accelerator at the Finnova Foundation. 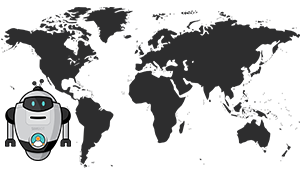 Simbound and the other European winners of the StartUp Europe Awards will gain visibility thanks to the Media Partner Alliance, made up of 25 members from Spain, France, Belgium, Latvia, Luxembourg, Italy, Slovenia, Croatia, Cyprus, Ireland, Sweden, Mexico, Norway and Denmark, among others. Startups will also have access to a mentoring programme (in internationalisation, European funds such as the €50,000 to €2.5 million non-reimbursable grant SME Facility, international communication, etc. ), through the Finnova Foundation's StartUp Europe Accelerator, which will enable them to boost their projects and make them more viable worldwide.